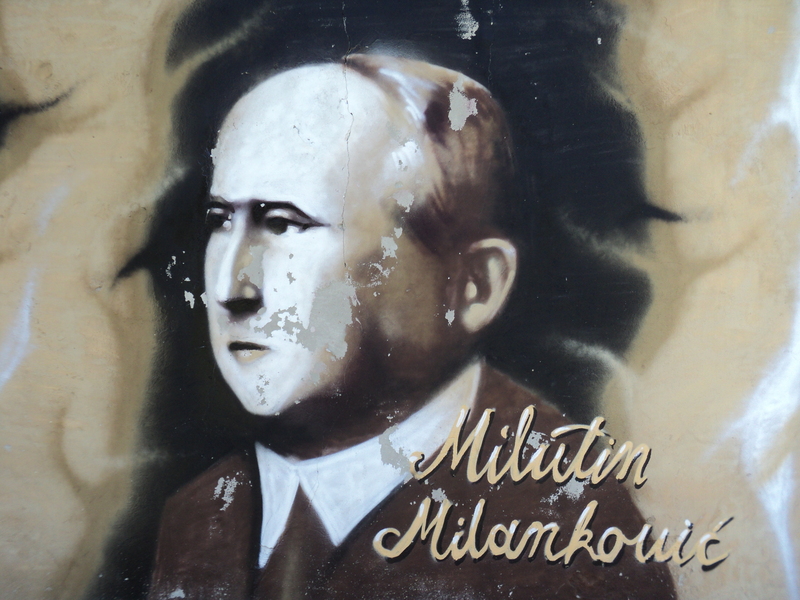 In 1920, the Serbian geophysicist Milutin Milankovic was already presenting a plausible cosmic cause for temperature variation and climate change. Before El Niño and La Niña warped out of the Oceans and morphed into the Carbon Theory, the Ice Ages came and went, wine-making used to be common in Northern England. An examination of the data over the last 400,000 years indicates a direct correlation between temperature rises and increased natural emissions of CO2, with peaks and troughs occurring roughly every 50,000 years, the high and low Carbon Dioxide concentrations in ppmv corresponding directly to temperature rises and falls. If we accept the methods used to measure these fluctuations, there seems little room for doubt. Where the Carbon Theorists now step in, is the presentation of an alarming trend over the last decades, namely an exponential increase in Carbon DiOxide emissions accompanied by a corresponding spike in temperatures – the last decade has been the warmest on record. However, there was an enormous increase in CO2 levels 240,000 years ago, 130,000 years ago and 15,000 years ago. Milutin Milankovic (1879 – 1958) dedicated his scientific study to the effects of cosmic cycles, ocean currents and plate tectonics on climate change and his closer examination of the fact pointed towards the existence of changes in the cycle of the Earth’s tilt every 41,000 years, which enabled him to predict changes in temperature (and climate) with remarkable accuracy. Other studies indicate a correlation between peaks in temperature and 11-year solar flare cycles and their corresponding knock-on effect on ocean currents and thermal flows; the effect of water vapor as being far more significant that CO2; the fact that the Arctic ice cap has melted before; the emissions of methane gases from animals being far more voluminous than human GEG. So Carbon emissions by humans are not the sole cause of climate change, since such fluctuations have occurred cyclically for hundreds of thousands of years and because there are other candidates to which to attribute the blame. 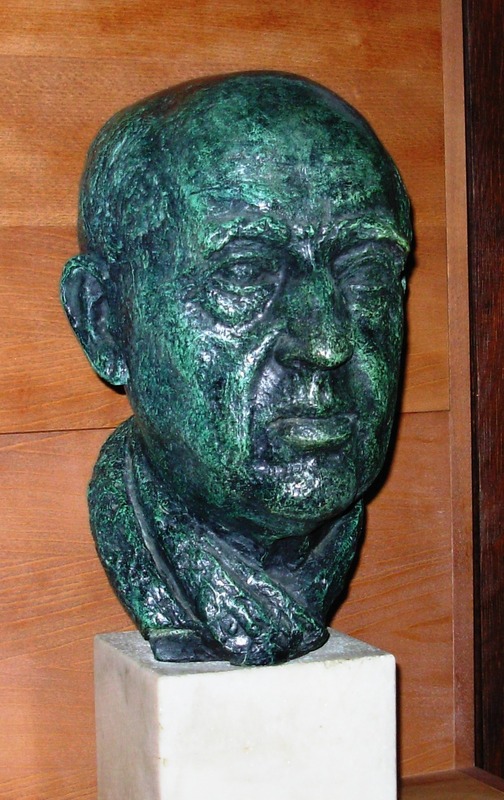 Milutin Milanković; 28 May 1879 – 12 December 1958) was a Serbian mathematician, astronomer, climatologist, geophysicist, civil engineer, doctor of technology, university professor and popularizer of science. Milanković gave two fundamental contributions to global science. The first contribution is the “Canon of the Earth’s Insolation”, which characterizes the climates of all the planets of the Solar system. The second contribution is the explanation of Earth’s long-term climate changes caused by changes in the position of the Earth in comparison to the Sun, now known as Milankovitch cycles. This explained the ice ages occurring in the geological past of the Earth, as well as the climate changes on the Earth which can be expected in the future. He founded planetary climatology by calculating temperatures of the upper layers of the Earth’s atmosphere as well as the temperature conditions on planets of the inner Solar system, Mercury, Venus, Mars, and the Moon, as well as the depth of the atmosphere of the outer planets. He demonstrated the interrelatedness of celestial mechanics and the Earth sciences, and enabled consistent transition from celestial mechanics to the Earth sciences and transformation of descriptive sciences into exact ones. (…) ten years after his death and fifty years from the first publication, Milanković’s theory was again taken under consideration. His “book” was translated into English under the title “Canon of Insolation of the Ice-Age Problem” in 1969 by the Israel Program for Scientific Translations, and was published by the U.S. Department of Commerce and the National Science Foundation in Washington, D.C.. In the beginning, recognition came slowly, but later, the theory was proven to be accurate. Project CLIMAP (Climate: Long Range Investigation, Mapping and Production) finally resolved the dispute and proved the theory of Milankovitch cycles. In 1972, scientists compiled a time scale of climatic events in the past 700,000 years from deep-sea cores. They performed the analysis of the cores and four years later, came to the conclusion that in the past 500,000 years, climate has changed depending on the inclination of the Earth’s axis of rotation and its precession. In 1988, a new major project COHMAP (Cooperative Holocene Mapping Project) reconstructed the patterns of global climate change over the last 18,000 years, again demonstrating the key role of astronomical factors. In 1989, the project SPECMAP (Spectral Mapping Project), showed that the climate changes are responses to changes in solar radiation of each of the three astronomical cycles. In 1999, it was shown that variations in the isotopic composition of oxygen in the sediments at the bottom of the ocean follow Milankovitch theory. There are other recent studies that indicate the validity of the original Milankovitch theory. Read complete information here. This entry was posted in Education, Science and Technology and tagged carbon, climate change, CO2 levels, cyclical, ice ages, long-term climate, Milutin Milankovic, temperature variation by cnlib. Bookmark the permalink.